We’re so sorry if you can’t attend! Unfortunately, we are unable to offer refunds at this time. In extenuating circumstances (such as serious illness, family emergency, etc. ), where we are contacted prior to the first day of the festival, we will offer a credit. We are unable to offer credits for no-shows the day of the event. Each credit is for registration fees paid less a processing fee equal to the lesser of $25 or 7% of the registration fee. Credits may be applied to a future program up to one year from when offered or on the program of the same name originally credited, whichever comes last. Our refund policy reflects the reality that cancellations close to program start dates require logistical changes and staff time, and that money has already been spent on the program. Registrations are not transferrable to other people. 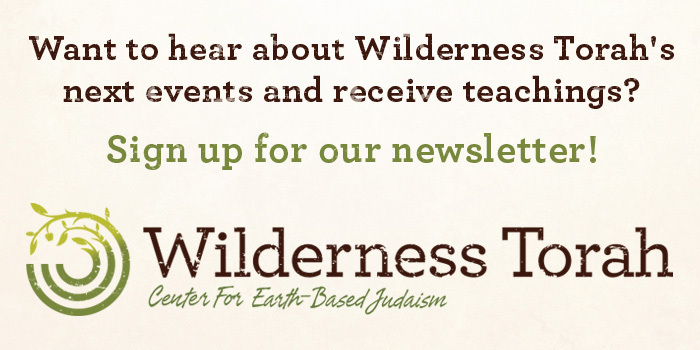 If Wilderness Torah cancels the festival, your registration fee will be fully refunded.